How did you started the week? 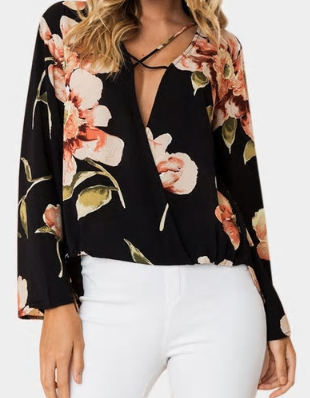 Today I want to talk to you about an online clothing store that I have just discovered and that I have loved because of the great variety of trends and the very affordable prices that it has. It is called Yoins and they have a very large selection. Their items are super fashion, inspired by street fashion and fashion catwalk. You can find cute dresses, fashion crop tops, lingerie, sportswear, bags, hair accessories ... Everything a fashion girl wants to have! 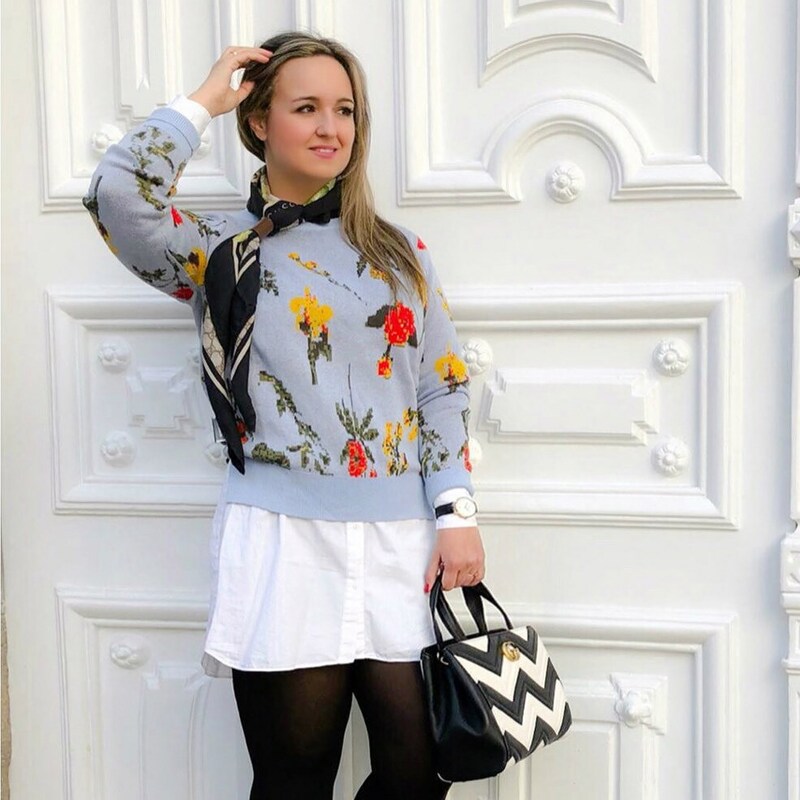 If you love fashion like I do, Yoins is going to be your favourite website because you are going to find all trends that bloggers and instagrammers are currently wearing and, what it´s so important too, with an affordable price. Yoins was established in 2014 with the simple mission to give young people the opportunity to express themselves through high quality fashion at an affordable price. 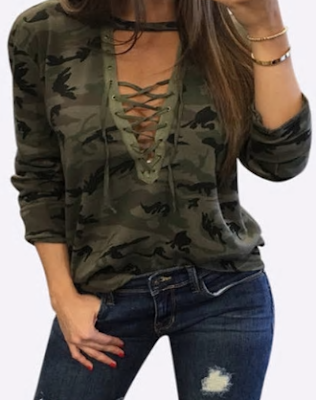 They believe that fashion is the best way to show your individuality and uniqueness, and they do their best to make all the new fashion trends available for everybody. In addition, its website is super easy to use. They are sorted by color, season, pattern, material or price, which helps us to save a lot of time when we're looking for our favorite things.